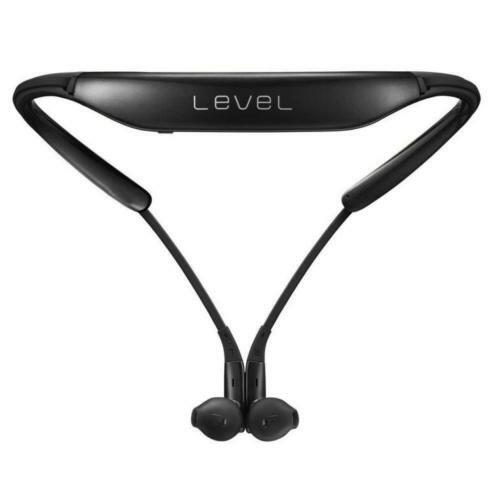 Level U Wireless Bluetooth Neck In-ear H... has been added to your Shopping Cart. You now have items in your Shopping Cart. 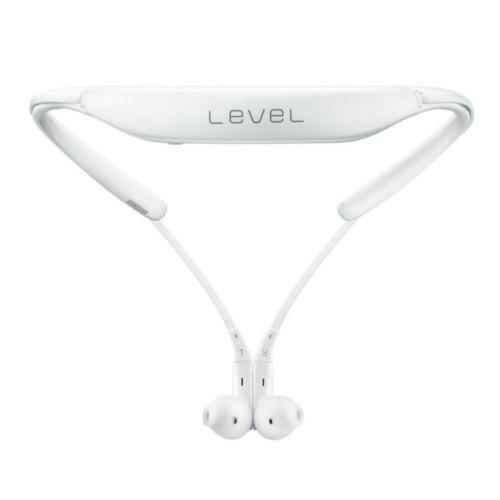 The Level U Wireless Bluetooth Neck In-ear Headphones Stereo Neckband Headset with Mic - Assorted Color Earphones & Headsets is manufactured by Generic. 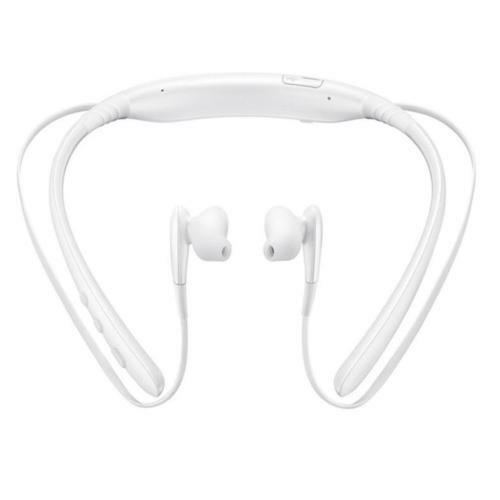 Buy the Level U Wireless Bluetooth Neck In-ear Headphones Stereo Neckband Headset with Mic - Assorted Color at the best price in the United Arab Emirates. 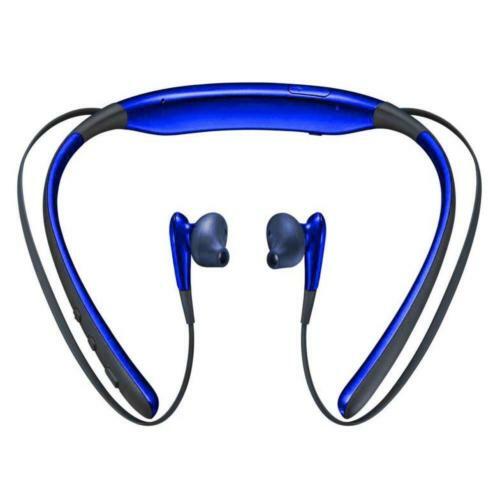 The purchased Level U Wireless Bluetooth Neck In-ear Headphones Stereo Neckband Headset with Mic - Assorted Color can be delivered to United Arab Emirates. 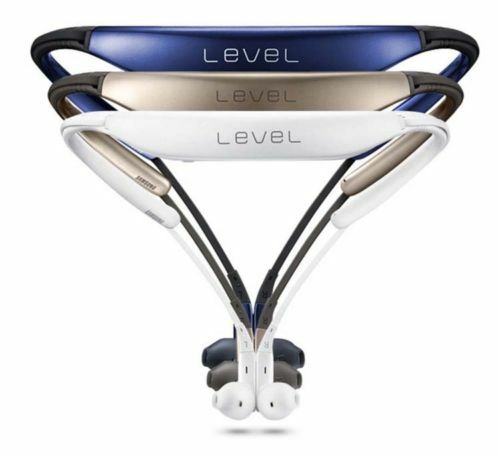 Buy Level U Wireless Bluetooth Neck In-ear Headphones Stereo Neckband Headset with Mic - Assorted Color in United Arab Emirates of AED 39 and save 61%.